Karndean produces a unique and state-of-the-art range of luxury vinyl tiles to precisely match a variety of luxurious flooring textures and materials. Their stunning flooring products really must be seen to be believed, and so we encourage you to get yourself down to Cambridge Flooring Showroom to see for yourself. Karndean flooring tiles stand apart from other manufacturers by the sheer quality and authenticity of their appearance and feel. Not only do their vinyl tiles look almost indistinguishable from the material they emulate, but the textures are also spot-on. 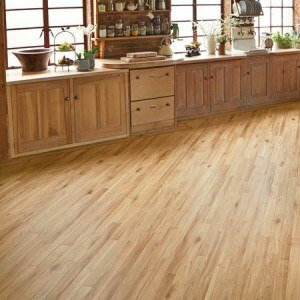 In addition, Karndean flooring is well known for its superb quality. A custom fitted Karndean floor will last you many, many years without risk of damage or discolouration. Wood effect tiles: a perfect replica of the look and feel of a wooden floor, without the drawbacks and maintenance. A stunning selection of dark and light wood styles are available, including mahogany, vintage oak, pine, beech and much more. Stone effect tiles: Have you ever dreamt of having a marble or granite floor but have been deterred by the cost and impracticality? 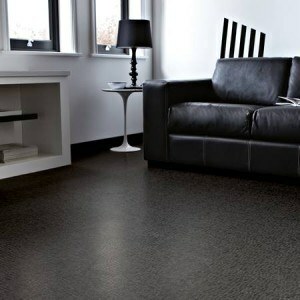 With Karndean’s stone effect flooring tiles, you can have the look and feel of a stone floor is a fraction of the cost. You will be amazed at how closely the Karndean tiles resemble genuine stone – right down to the texture and surface finish. Unique flooring effect tiles: Karndean makes available a dazzling array of alternative flooring options, from an adventurous metallic finish to mosaic patterns, pebbles, terracotta tiles and much more. Please visit our showroom or get in touch with our customer service team for details on the full range and stock availability. 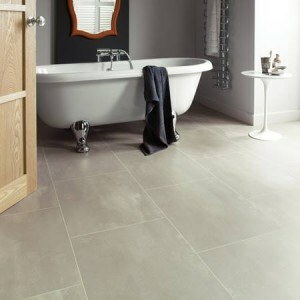 Karndean tiles are a fantastic alternative to traditional wood or stone floors. Each tile is carefully fashioned so that no two units within a single batch are likely to be the same. Moreover, our professional fitting team will quickly be able to install a Karndean floor to suit the layout of your room.